Cascade’s EAP provides member groups’ employees and family members a comprehensive, full service EAP with a focus on customer service, technology, outcomes, and integrated wellness. Cascade provides evidence based outcomes while using advanced technology, and despite being a large EAP, our service model remains high-touch and customizable. With over 42 years of experience serving private companies and public agencies, we have honed our talents to be receptive to what our clients need to serve their employees better. We know what it takes for EAP success. Through creative marketing and true partnerships, Cascade’s clients utilize EAP services at a rate higher than the national average. 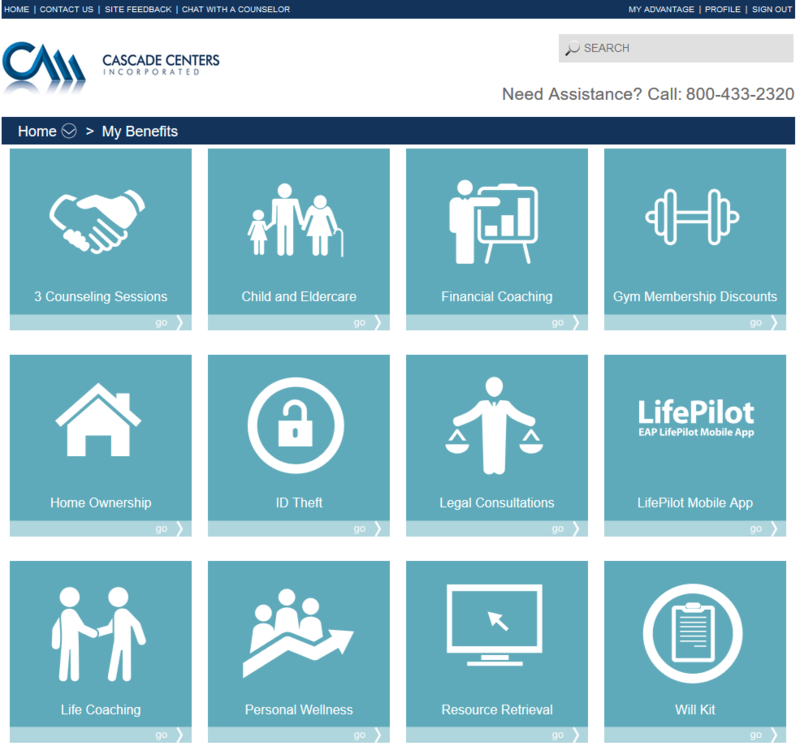 Cascade provides EAP services using a whole person perspective. We know comorbidities occur between physical health and behavioral health, such as diabetes, depression, obesity, hypertension, and stress. 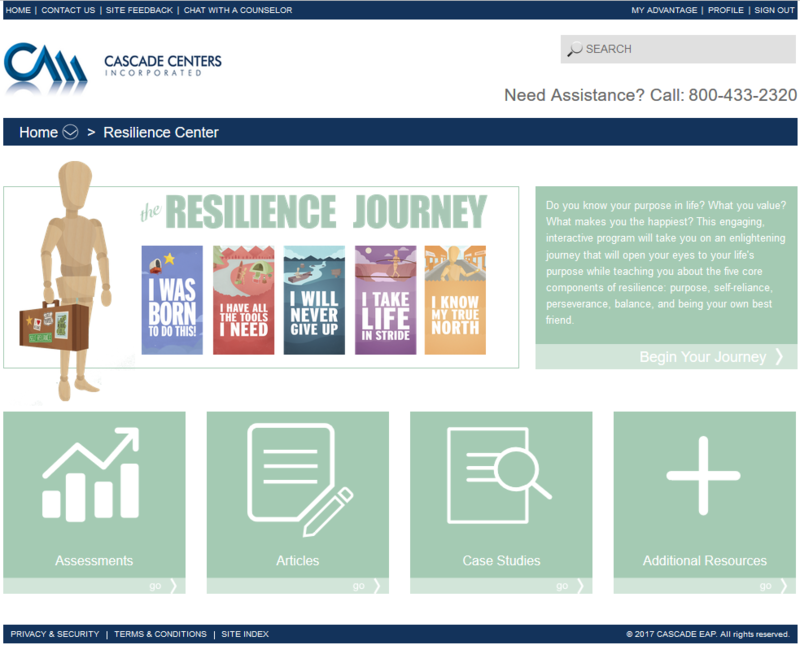 Cascade’s Master’s level phone staff evaluates employees with a “whole person” perspective, while guiding them to a combination of resources that will help improve health and balance in all aspects of their lives. 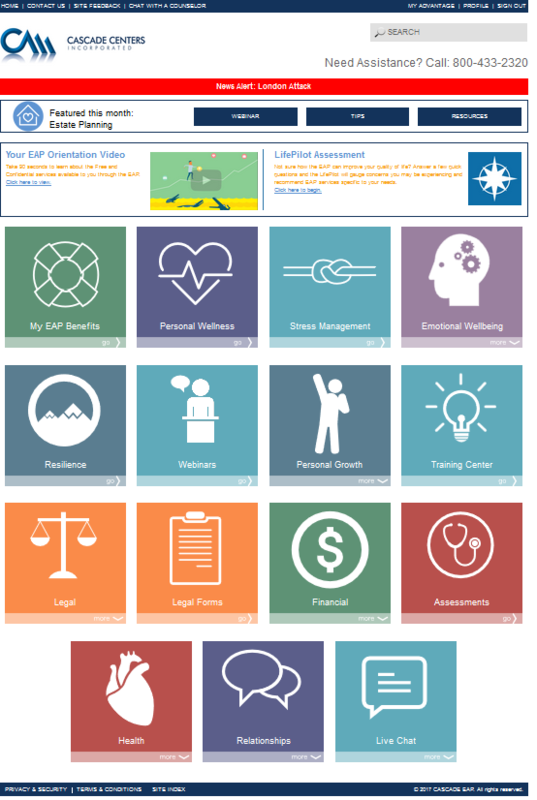 In addition to traditional counseling, our core EAP services include wellness components, financial coaching, unique work/ life balance services, and engaging technologies. Additionally, each year we show our groups the impact of our services by reporting measurable outcomes, such as 44% improvement in absenteeism.